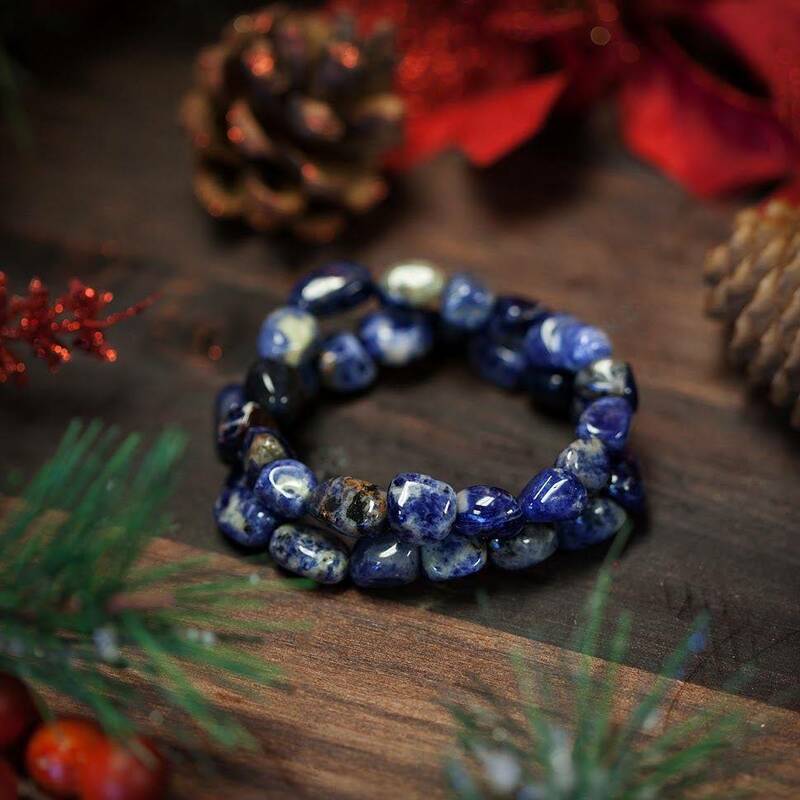 These juicy sodalite bracelets radiate such gentle energy. The color is bold, yet tranquil, completely soothing. And each one is uniquely beautiful. 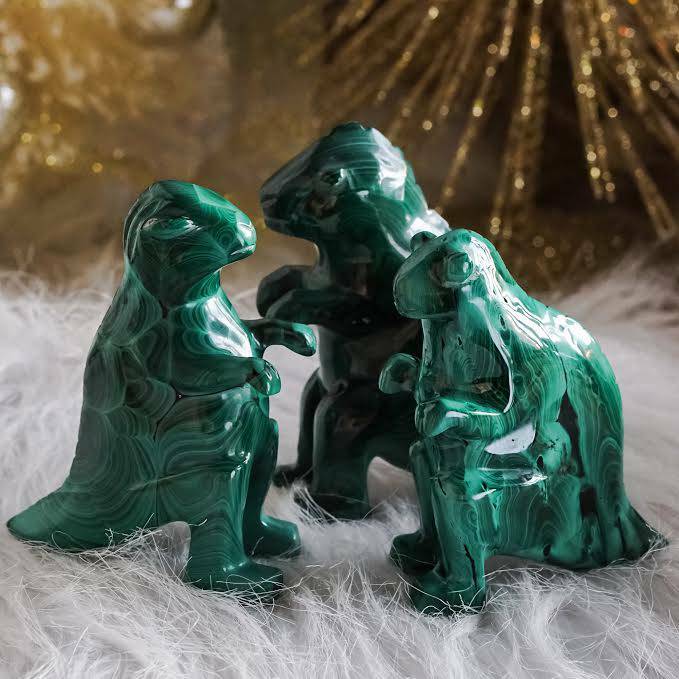 Each of these makes an exquisite piece to adorn yourself with Third Eye magic, or to gift to another. They are flexible and made to fit almost any goddess wrist. Sodalite is the stone of peaceful sleep and general well-being. It banishes nightmares and fears, while deepening your intuition. This is a signature gem of the Third Eye Chakra. 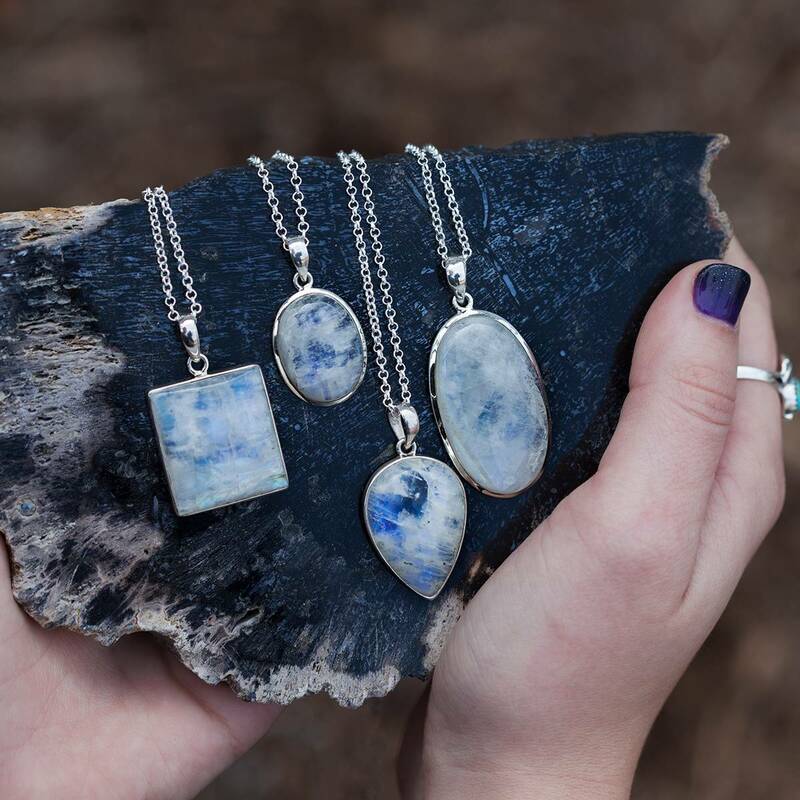 You queens, goddesses, priestesses, and circle keepers, wear this sodalite jewelry knowing it enhances your own natural wisdom, permeating your light body and radiating the energies of serene knowing. Bask in their intuitive vibration and let them draw out your second sight. I know you are going to cherish this beautiful adornment. This listing is for one (1) approx. 8″stretchy sodalite bracelet. Yours will arrive lovingly parceled for your enjoyment and delight.